Below you will find links to current member schools of the MCGL. Each of our member schools enjoy numerous benefits, including discounted consortium consulting services and preferred access to consortium events. In addition, members have a direct voice in determining the focus of consortium activities through participation in an annual planning meeting. 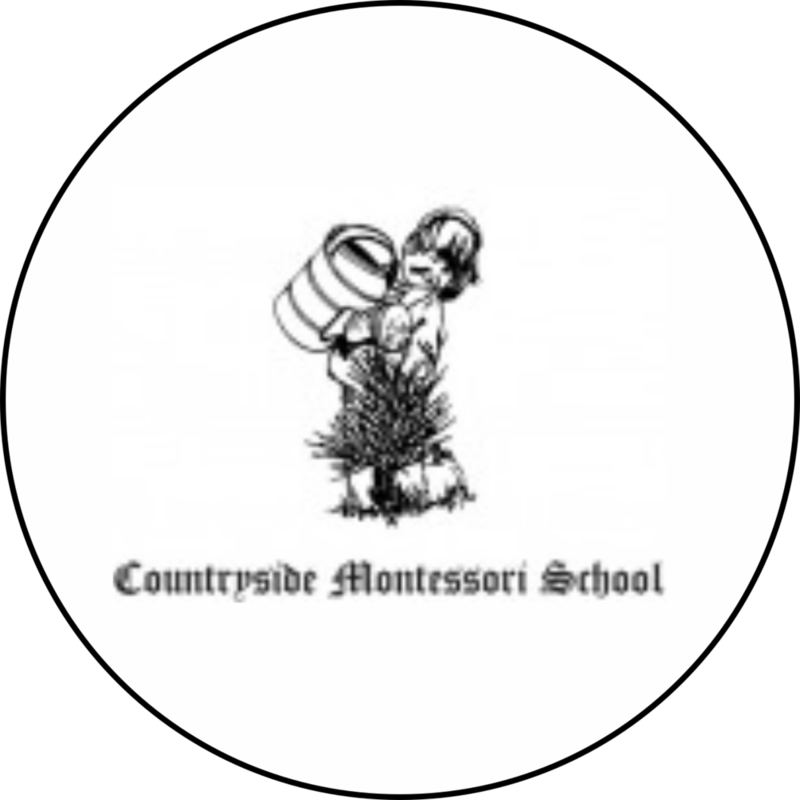 From supporting research into Montessori methodology to advancing development of best practices and novel curricula, the consortium works within a broad network of project partners. Collaborators for past and current consortium projects include the University of Notre Dame, Indiana University South Bend, Bethel College, Holy Cross College, Montessori Development Partnerships, and many more. 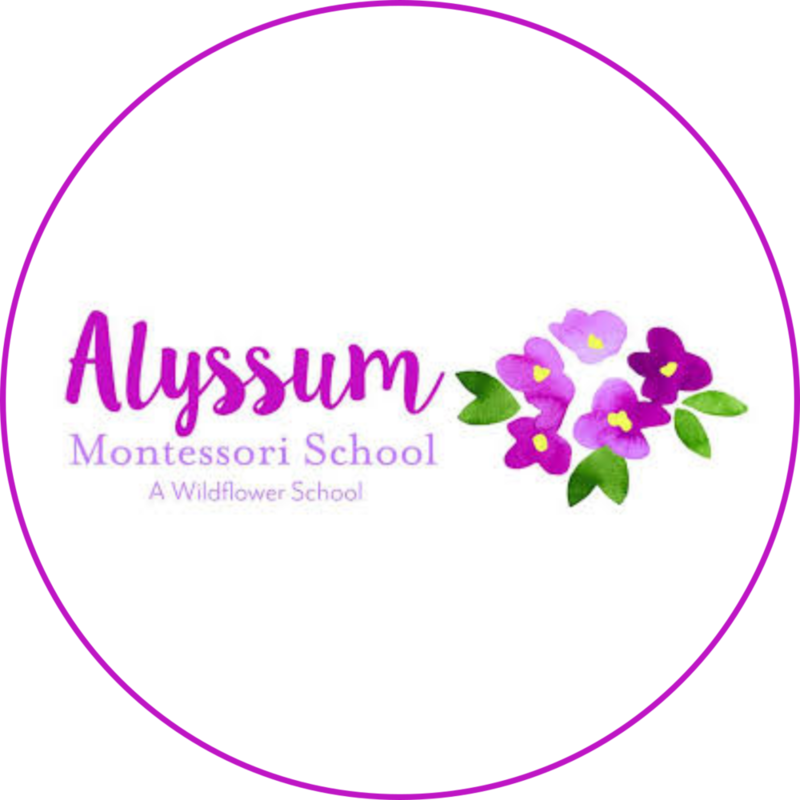 Examples of current projects include: developing a replicable model for establishing a Montessori high school, establishing a college-based, MACTE certified training program in Northern Indiana, and facilitating emergence of Wildflower Schools within the MCGL’s geographic footprint. If you would like to hear more about these projects or our other work, please don't hesitate to contact us.